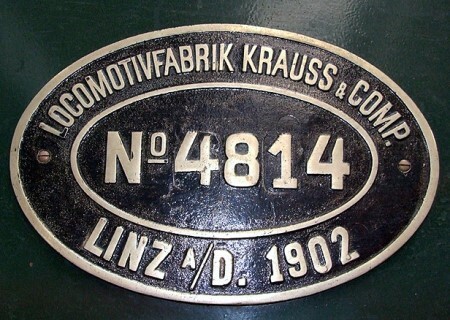 Full name Locomotivfabriken Krauß & Comp. In 1866 the factory in Munich was started. In 1880 another factory is opened in Austria in Linz an der Donau. In 1931 the company joines with Maffei. Since 1940 it was officially called Krauss-Maffei AG. In 1999 Siemens bought a large share in the company. Since then it is calles Siemens Krauss-Maffei Lokomotiven GmbH. There are no specific topics regarding this manufacturer.